A new year with new opportunities! Start the new year by learning more about the Bangkok property market. 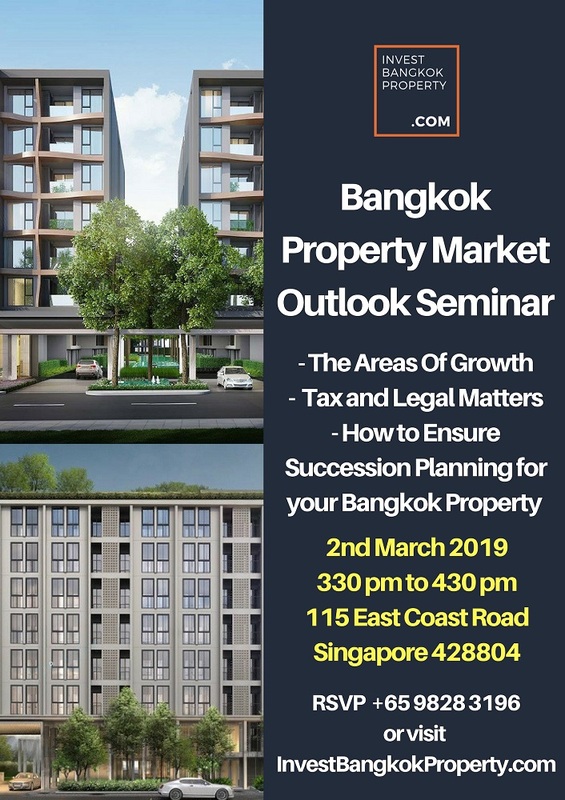 If you are looking to invest in Bangkok properties, this is an event not to be missed!